The government’s flagship benefits system has been too slow to roll out, causes hardship, and is not delivering value for money, a watchdog has said. It said more people would get into work – and stay there longer – and that it had taken a “listen and learn” approach to the introduction of the programme. The move to UC has long been criticised for its delayed and flawed implementation, with more than 110,000 people paid late in 2017 alone. Rebecca Smidmore, a full-time carer for her disabled son, said the system was confusing and had taken more than a year to understand. One of the problems, she said, was that if her husband’s pay day came one or two days early, the UC system calculated that he had earned double the amount for that month. “In that case our universal credit is heavily reduced,” she told Radio 4’s Today programme. Meg Hillier, chair of the Public Accounts Committee, said UC had been “one long catalogue of delay with huge impact on people’s lives”. And the Child Poverty Action Group questioned whether the government should push on with a programme that was “demonstrably failing”. But the public spending watchdog’s report found that so many changes had been made to job centres and working practices that there was no “alternative but to continue”. The government expects UC to deliver £8bn of net benefits annually, but the report said the figure depended on “unproven assumptions”. Ministers would never know if their aim of putting 200,000 extra people in employment, or saving £2.1bn in fraud and error, would work, the NAO said. It said UC currently cost £699 per claim – four times as much as the government intends to spend when the systems are fully developed. And eight years after work began on UC, only 10% of the total number of people expected to claim were on the system, the report said – with one in five not receiving their full payment on time. A significant minority of those paid late, some 20% – usually the more needy and complicated cases – were waiting five months or more to be paid. And yet “the Department for Work and Pensions does not accept that UC has caused hardship among claimants”, the report said. It pointed to a recent internal departmental report that showed 40% of claimants were experiencing financial difficulties. Analysis of DWP payment data for 2017 revealed that around one-quarter (113,000) of new claims were not paid in full on time. Despite recent improvements, one-fifth of new claimants in March 2018 did not receive their full entitlement on time. Some 13% received no payment on time. Universal Credit merges six benefits (income support; income-based jobseeker’s allowance; income-related employment and support allowance; housing benefit; child tax credit; working tax credit) into one. It was designed to make claiming benefits simpler. A single payment is paid directly into claimants’ bank accounts to cover whichever benefits they are eligible for. Claimants then have to pay costs, such as rent, out of their UC payment. It can be claimed by people whether they are in or out of work – but payment decreases as you earn more. A spokesman for the DWP insisted UC was good value and would realise a return on investment of £34bn over 10 years against a cost of £2bn – with 200,000 more people in work. “Furthermore, 83% of claimants are satisfied with the service and the majority agree that it ‘financially motivates’ them to work,” he said. 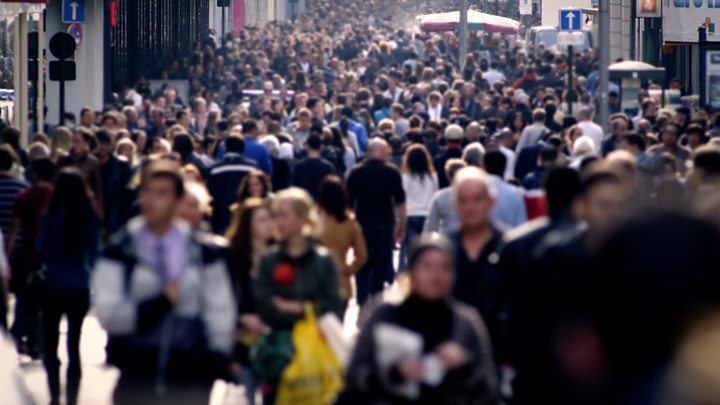 Work and Pensions Minister Alok Sharma said the NAO report was written before the introduction of £1.5bn-worth of measures enabling people to get 100% advances on their first UC payment. Mr Sharma told Today those on housing benefit could also get extra money to help them transition on to UC. “We’ve not seen the full impact of these very positive changes,” he added. But Jane Ahrends, of the Child Poverty Action Group, said the NAO presented a “justifiably bleak” picture, urging ministers to “pause for thought”. 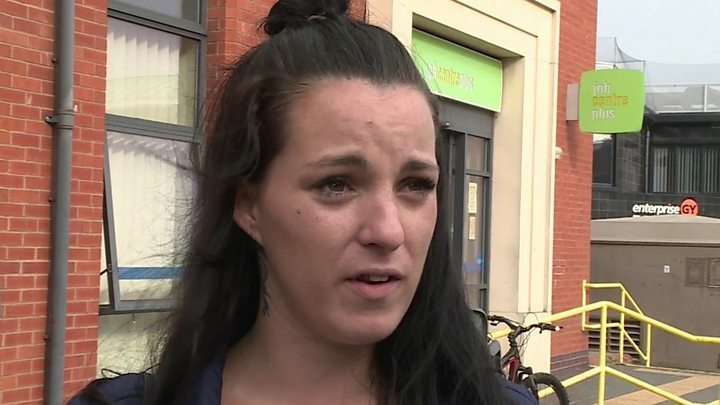 Emma Revie, chief executive of food bank charity The Trussell Trust, called for more support for “groups of people most likely to need a food bank, and debt advice to be offered to everyone moving on to the new system”. What are your experiences of being on Universal Credit? Email your comments to haveyoursay@bbc.co.uk.